MAC Flair for Finery. HOLIDAY lipstick. 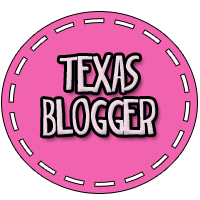 Copyright 2017 The Style Chronicles | Houston Life & Style Blogger . Simple theme. Powered by Blogger.